I remember a time when there was just .NET. 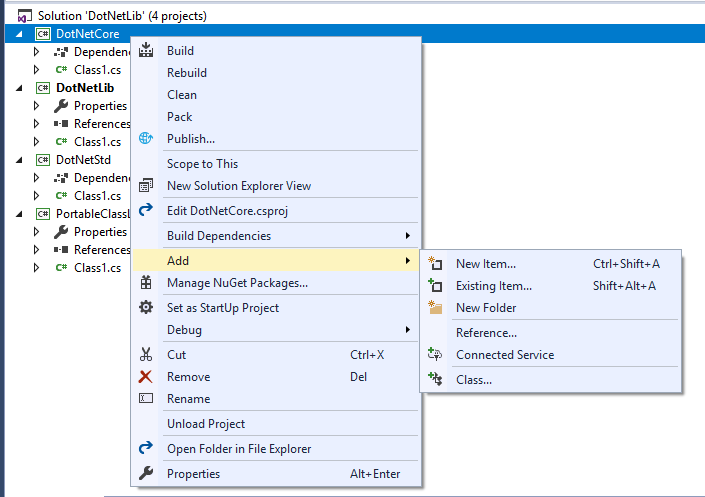 .NET Framework 1.0, 1.1, 2.0, 3.5, 4.0 etc. but all .NET. Then came Silverlight, Windows Phone Silverlight, Windows Universal-ish, Universal Windows Platform, Xamarin.xyz, .NET Core, .NET Standard. Now my head hurts. Seriously. I just want to build a WebAPI client that I can use in a Xamarin app. 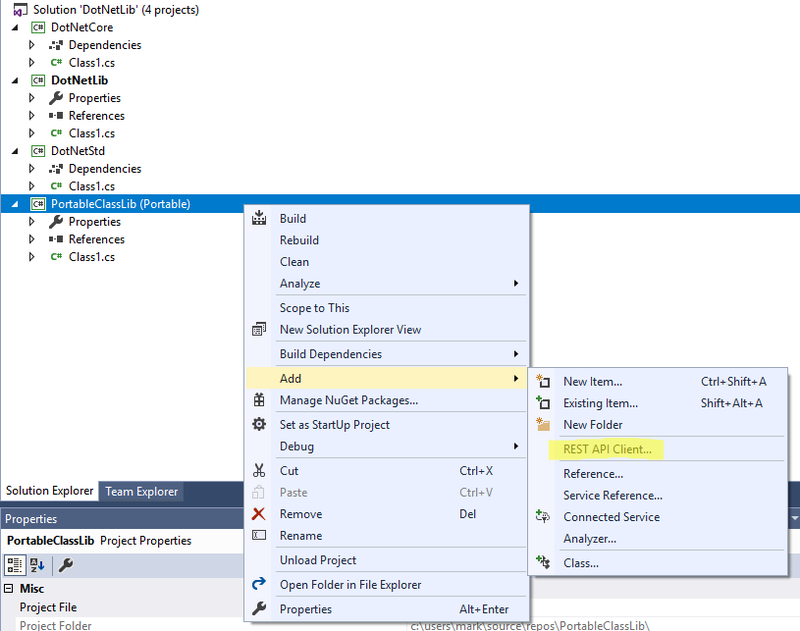 Apparently Xamarin supports .NET Standard now instead of PCLs ([the infamously terrible] Portable Class Libraries). 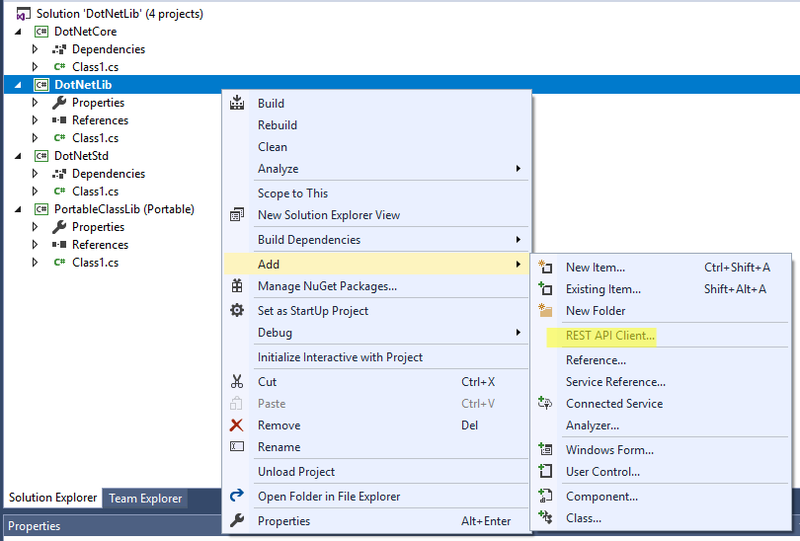 However, .NET Standard is not supported by the Visual Studio ‘Add REST API Client’. Well there you have it. 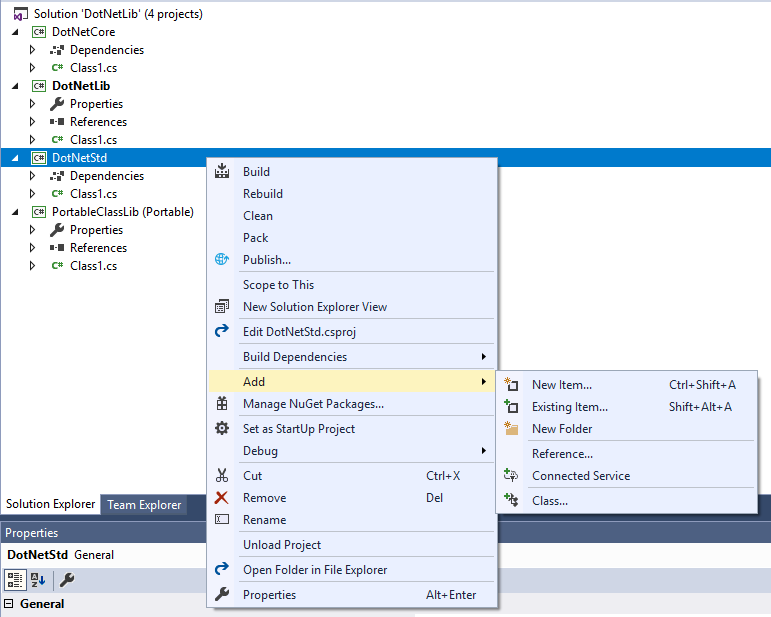 I can use .NET Framework (but not usable in Xamarin) or PCL (supported in Xamarin but now frowned upon due to the .NET Standard integration).